Brian Slaugh brings over twenty years of experience in municipal government and consulting practices as a principal of Clarke Caton Hintz. He concentrates his practice as a consulting planner for a number of public and private sector clients. 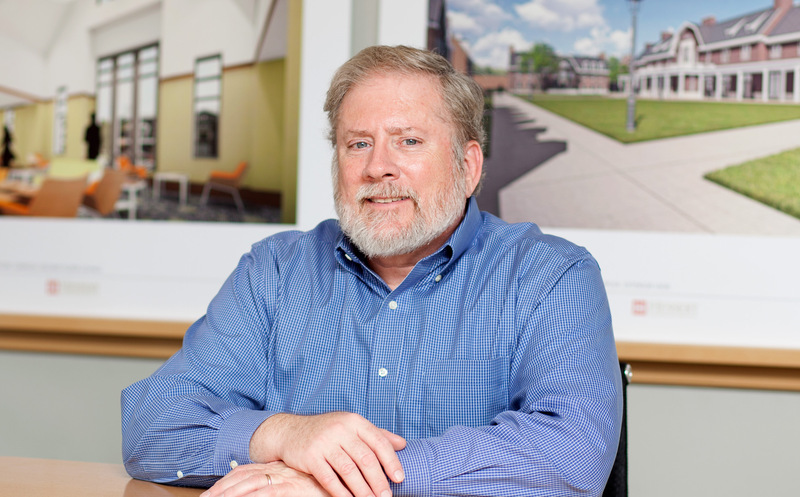 For public sector clients, Mr. Slaugh provides professional advice on municipal planning matters including master and comprehensive plans, development ordinances, review of development applications, and expert testimony. Mr. Slaugh has authored a substantial number of zoning, subdivision, and site plan ordinances for municipalities. He negotiates on behalf of municipalities on complex development projects with developers, attorneys, engineers and other planners.